If you prefer staying indoors due to the rise in air pollution in Delhi-NCR, think again. According to experts, the air one breathes inside the house also contains particles that are harmful to health. Products such as paints, as well as pet allergens and cooking gas can be additional sources of air pollution. Air pollutants like particulate matter, ozone, sulphur dioxide, nitrogen dioxide, carbon monoxide and lead can affect the lungs in numerous ways like inflammation and oxidative stress. According to a System of Air Quality Forecasting and Research (SAFAR) report, the recent Air Quality Index in Delhi has been 'very poor', mainly due to stubble burning. According to Priyanka Kulshreshtha, Head-Research and Communication, Indian Pollution Control Association, and Founding Member, Society of Indoor Environment, it is very important to have exposure to purified air for at least 10-12 hours a day to breathe better and repair your lungs since the air one breathes outdoors is very poor. 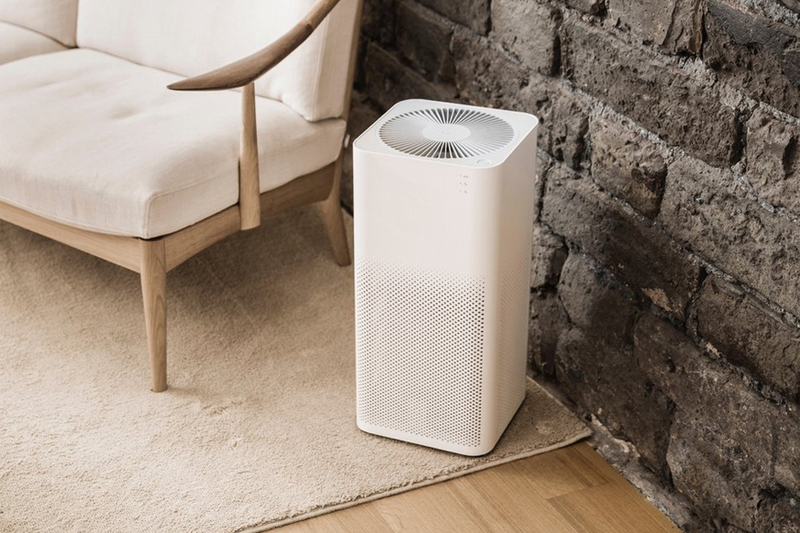 "Air purifiers work particularly well for the vulnerable sections such as kids and elderly as they also happen to spend more time indoors, whether it's home or school, as well as 8-10 hours of sleep time," she added.